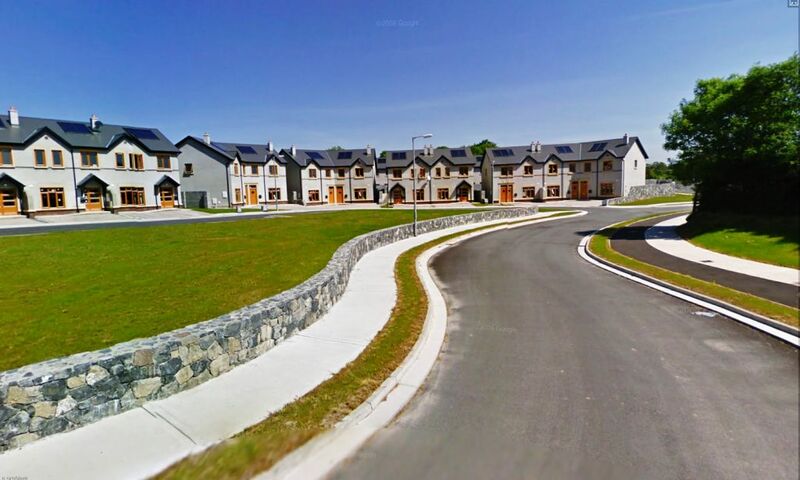 The development of approximately 4.3 Hectares of lands at Roslevan required the provision of services for a proposed residential development situated on the eastern side of Ennis in Co. Clare. The proposed development consisted of a total number of 76 Dwellings, 8 apartments and a 25-bedroom hotel from the ruinous remains of Roslevan House. 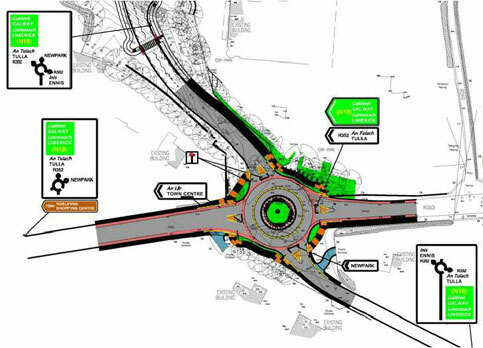 Access to the site involved the construction of a Primary Distributor Road (approx. 0.6kms) off the Tulla Road (R352) to the site over agricultural lands. 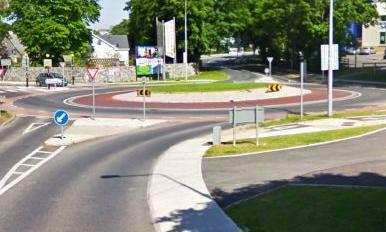 Planning for the development and the PDR was granted subject to the provision by the applicant of a roundabout at the junction of the new road with the Tulla Road.